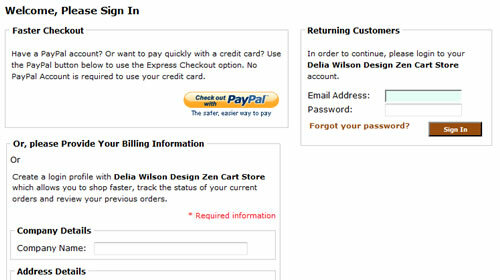 With all the fuss about one page checkouts, I have spent a fair amount of time looking at the research and the Zen Cart checkout. Even though there are a couple of checkouts available, I've never cared for them because of the extent of the modifications to core files. 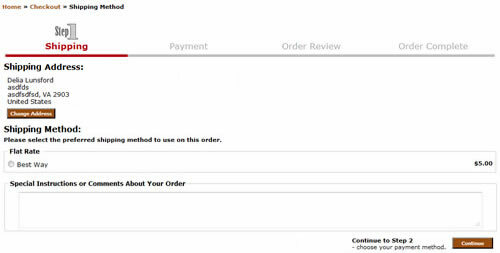 My solution contains visual and text changes to make the existing checkout clearer and easier for the customer to checkout. Version 2.0 includes all the COWOA changes that were not included in version 1.0. Installing the COWOA afterwards will wipe out this mod so you must install COWOA first if you are wanting COWOA. COWOA is not required for this mod. All of the files in this mod are template override files with some language changes as well as css and template changes. 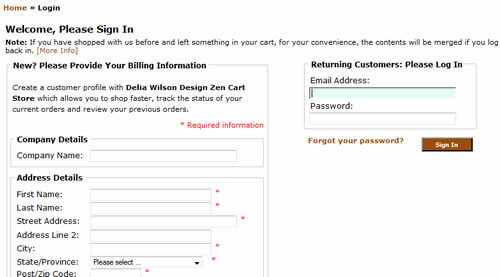 Also includes are 4 images created specifically for the checkout steps. See this mod in action at http://zencartdelia.com/testing. There are 2 COWOA versions- one for 1.3.9h and one for 1.5. This mod has a version for each as well so be sure to get the correct versions. 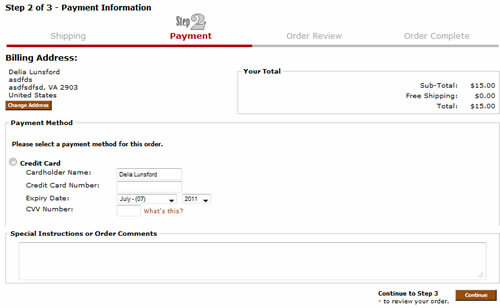 This product, more paid mods and tons of information about Zen Cart and the Zen Cart admin are available at WizTech's All Things Zen Cart for a one-time price.